We go above and beyond to make sure your precious pet is well cared for. 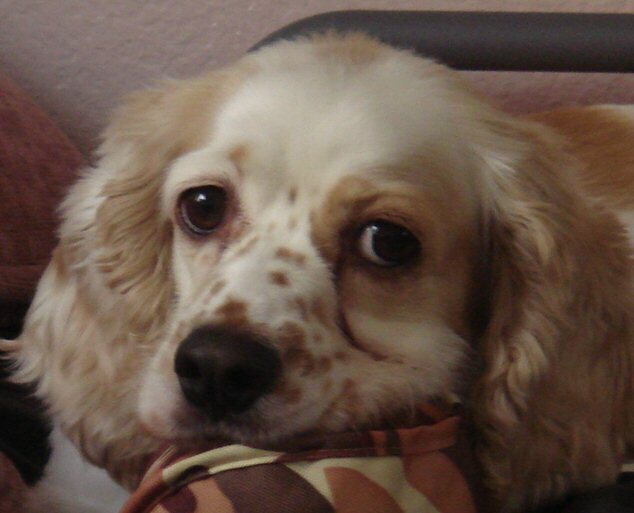 "...Elizabeth has been great in taking care of my dog, Buffy. It is wonderful to have a kind person around who I can trust with my dog when I am away. Elizabeth was able to help me when Buffy was not feeling well and needed medication...she went over in the afternoons to check on Buffy and give her the medication." "From Elizabeth's initial consultation to every pet sitting visit, she has been professional, caring and loving to each of my cats. Elizabeth has been able to easily accommodate any schedule changes and changes in my cat’s routines. The quality of care is outstanding. Both of the cats no longer dread the sight of my suitcase. By updating me through text messaging, my travels are less stressful and I am assured the cats are doing well. I especially enjoy reading the Report Card upon my return. Mocha, Lightning and I thank you Elizabeth!" We look forward to caring for your precious pet(s). with any questions or to schedule a free "Get Acquainted" meeting.